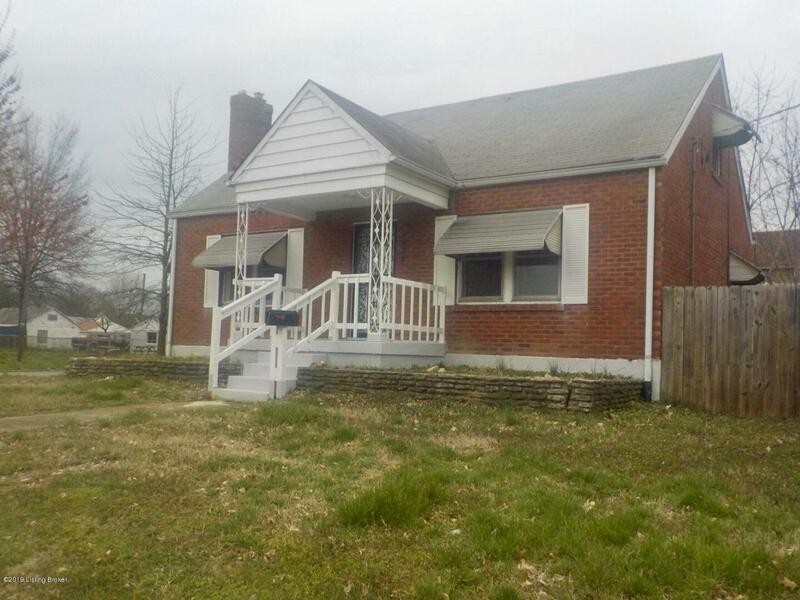 Newly renovated and updated home directly in neighborhood off of Taylor Boulevard. 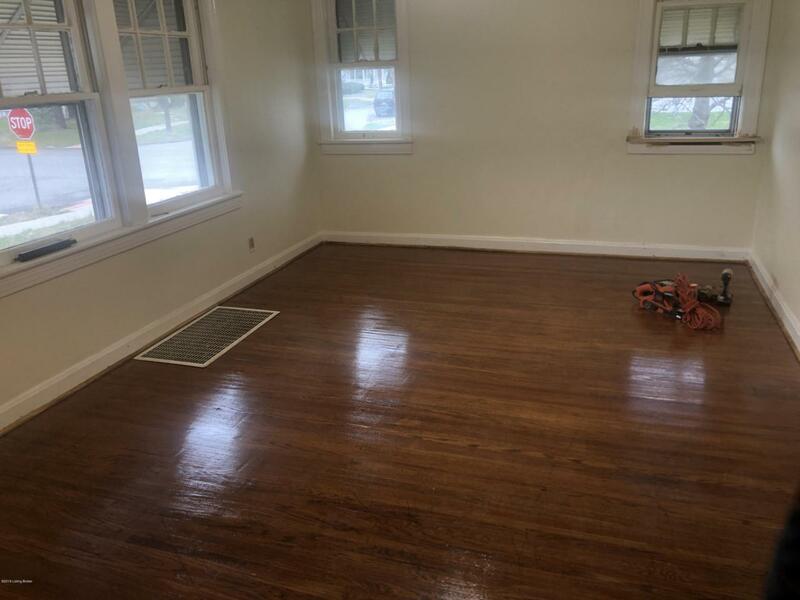 EMany updates including newly refinished hardwood flooring, new ceramic tile in kitchen & basement, newly plumbed and aditional half bath located in the basement. New front and back porch concrete with steps, and porh railing. Updated to code electrical, plumbing and brand new HVAC and heating installed, Spring 2019. Includes a wooden privacy fence, one car garage. Also, updated attic bedroom or flex space with new carpeting. Call to schedule your appointment today!